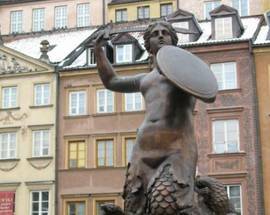 The most famous mermaid statue, or at least the one which gets the most daily eyeballs on it, is the sculpture in Warsaw's Old Town Square. 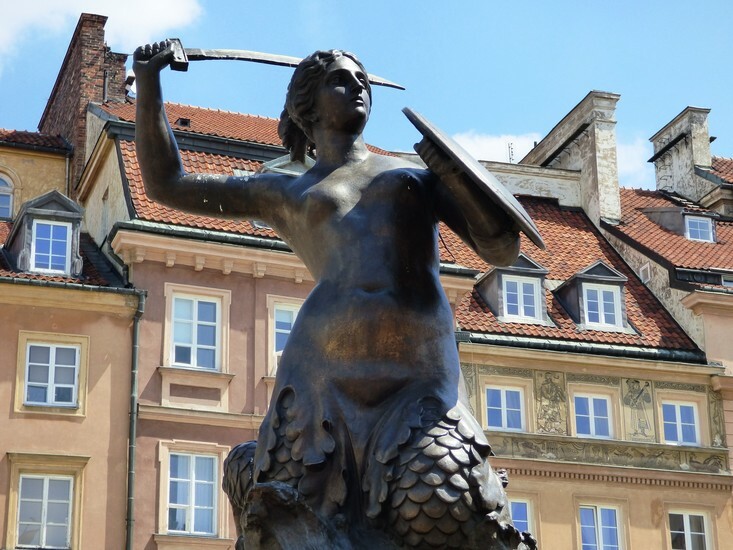 This iconic 'syrena' (Polish for mermaid) was designed by Varsovian sculptor Konstanty Hegel and the original sculpture stood sentry on the square from 1855-1928 and then again from 2000-2008. 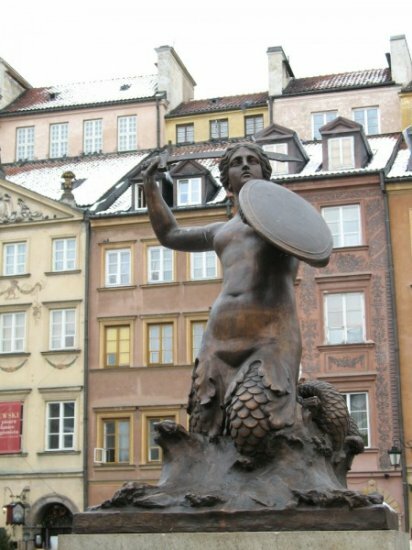 In 2008 the sculpture was removed because it was in very poor condition due to mechanical damage and numerous acts of vandalism. 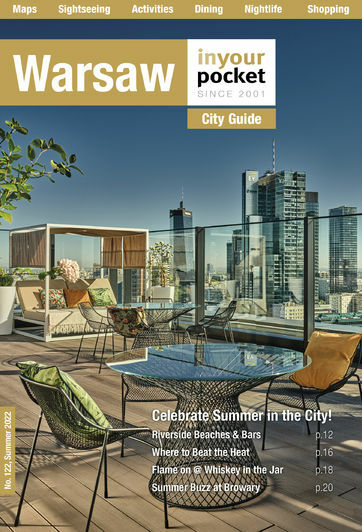 The repaired original was transferred to the Museum of Warsaw and replaced with a copy of made by the Jacek Guzera foundry in Dąbrowie near Kielce.